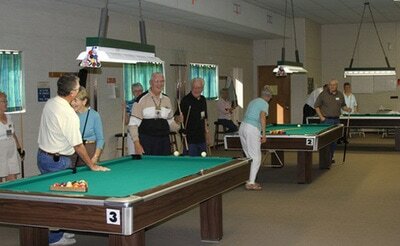 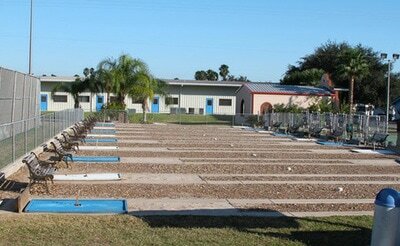 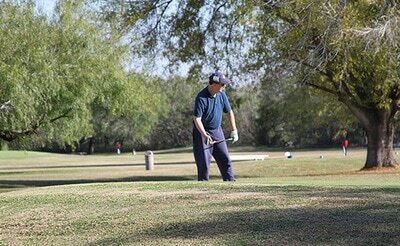 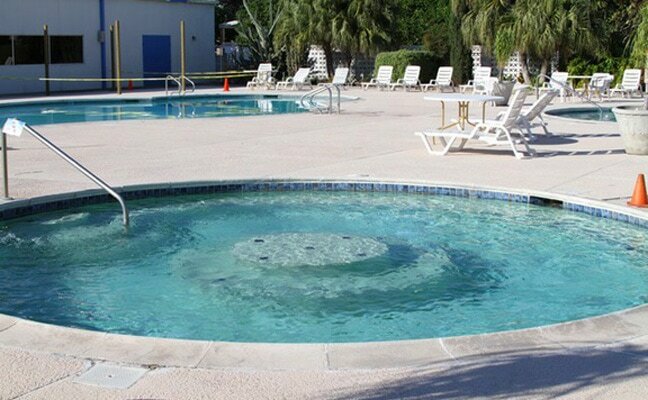 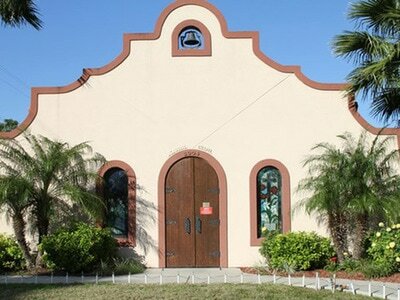 Tropic Star RV Resort is located in warm and sunny Pharr, Texas, in the Rio Grand Valley. 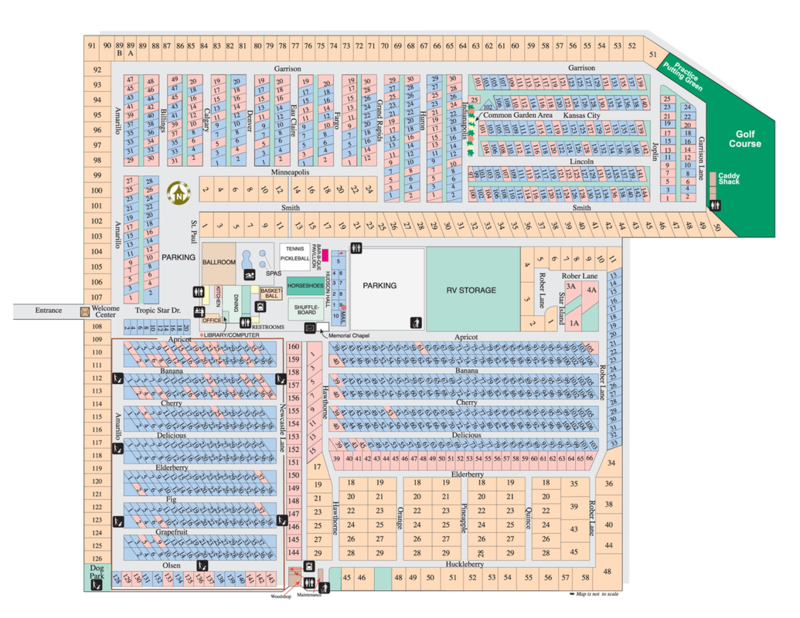 This gives our guests convenient access to the best attractions in the Rio Grande Valley and Northern Mexico; Including a new HEB Plus grocery store across the street. 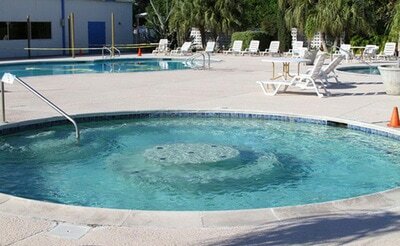 About an hour's drive away are the warm waters of the Gulf of Mexico. Port Isabel and South Padre Island offer many opportunities including swimming, deep-sea fishing and just lounging on the world-famous gulf beaches. 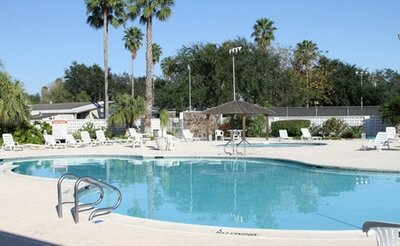 Tropic Star is the top RV Resort in South Texas. 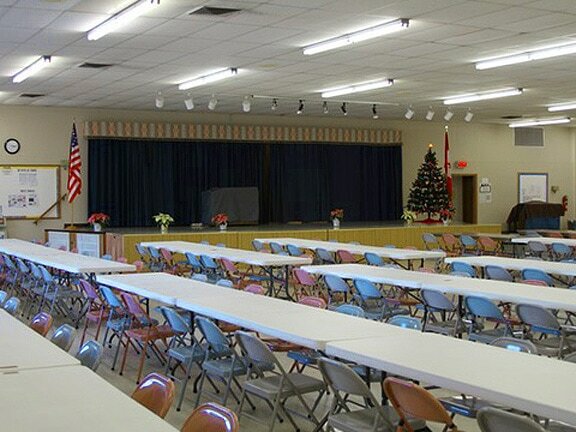 We have the largest Ballroom Dance Floor in the Valley and the Valleys' top caller. 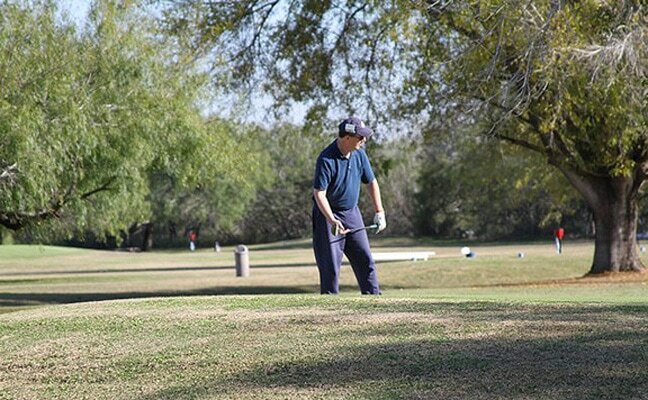 Our region has milder weather than Arizona and is more laid back and less humid than Florida. 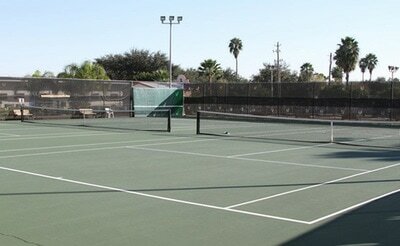 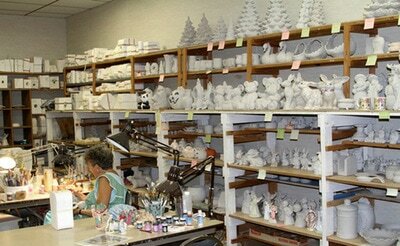 Our area is less expensive than either Arizona or Florida, with less traffic congestion & more sunny winter days. 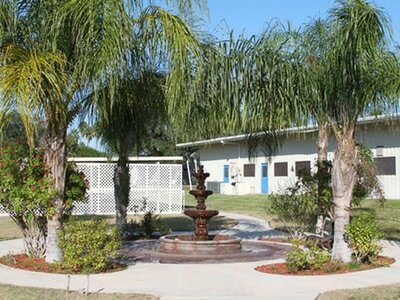 We offer Mobile Home, RV, and Park Model sites for both permanent and seasonal residents. 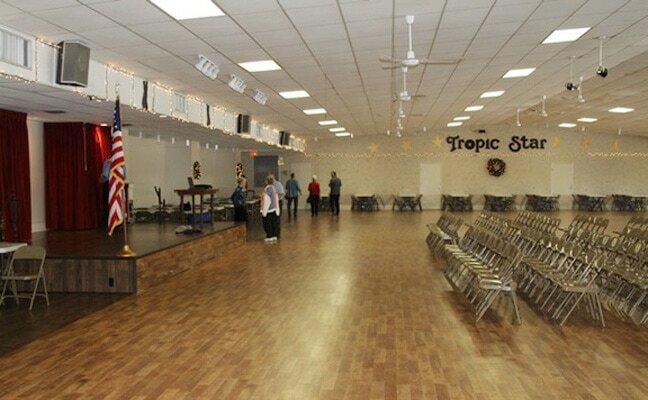 You will never run out of fun things to do here at Tropic Star Resort in Pharr, Texas! We have lots of organized activities, day trips, tours, clubs, crafts, and so much more to keep you occupied and living a full, active lifestyle.